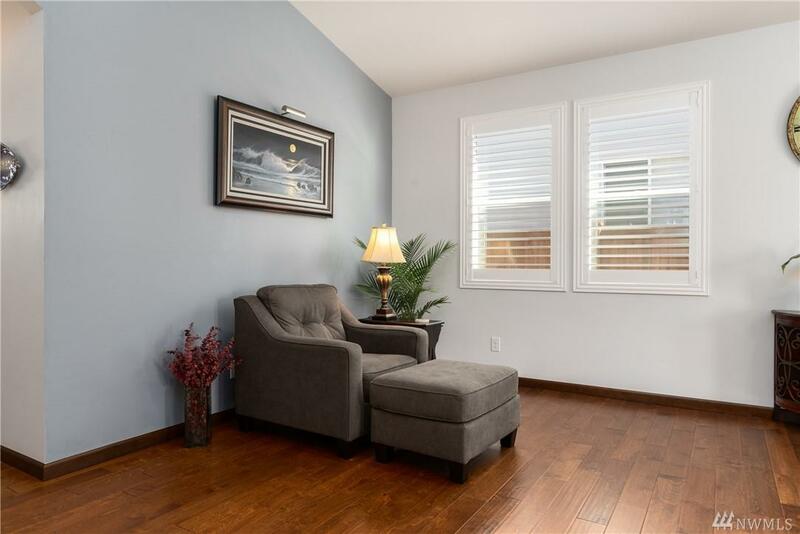 Gorgeous better than new residence located in the wonderful new 55+ community of Woodside! 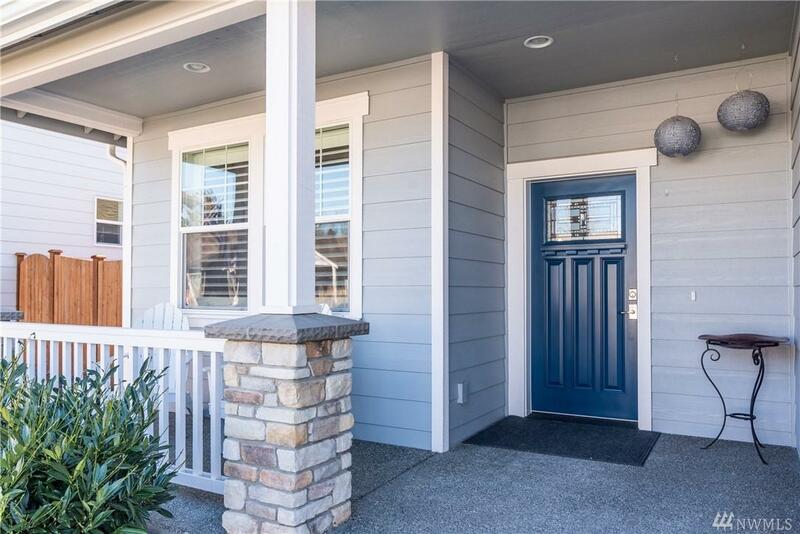 Bright, open Laurel Plan w/over $25K in upgrades! Vaulted ceilings, plantation shutters & wood flooring extended throughout the main areas. Great kitchen w/pantry, granite, island, black stainless & tons of storage. 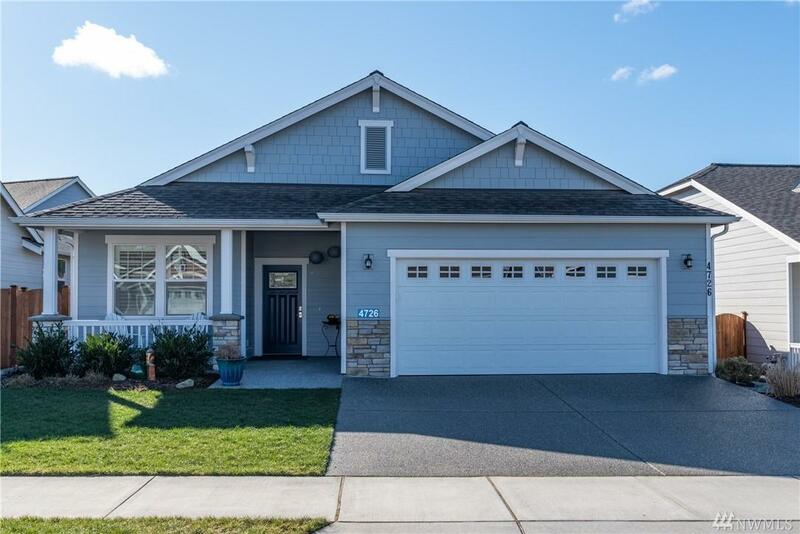 Grand master w/walk-in & 4pc bath. 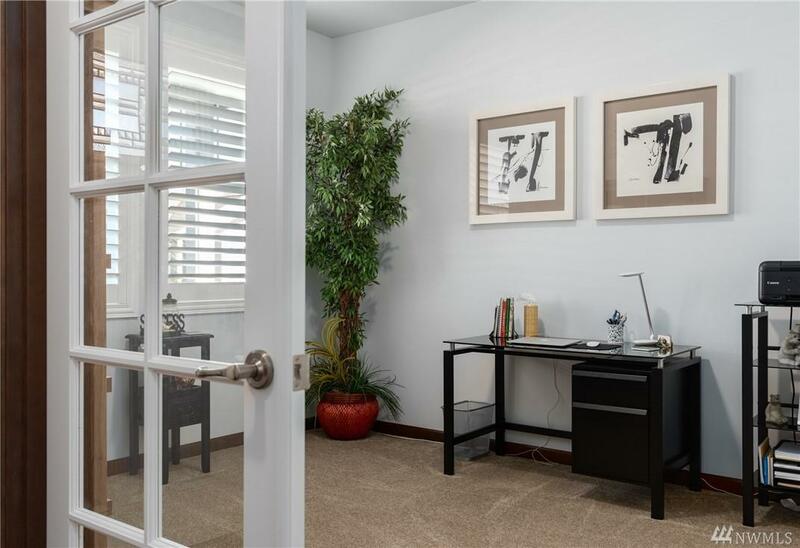 Office/Den off the entry & 8 French Doors lead out to covered patio & fenced yard. Accessible No-Step design; Clubhouse, Parks & HOA cares for landscape!